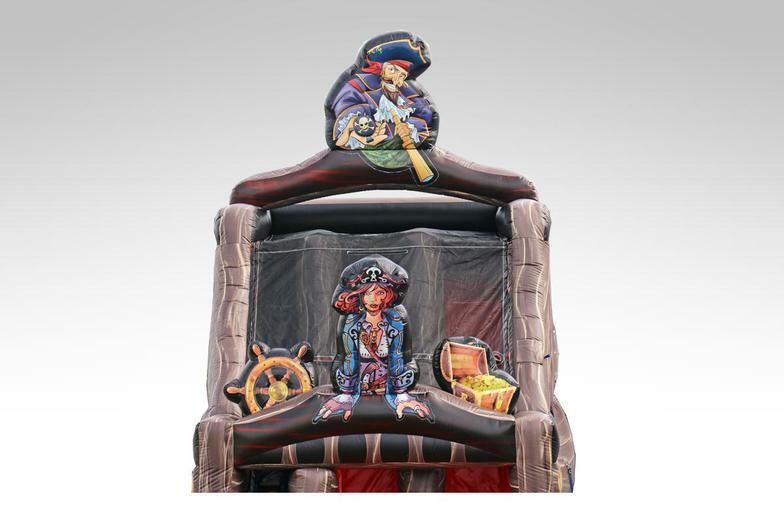 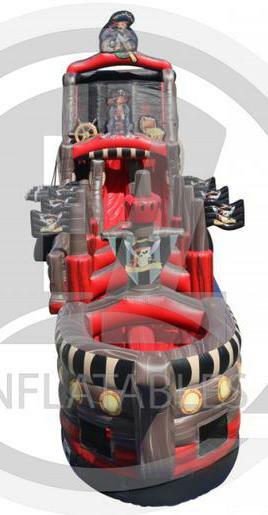 The Black Pearl stands over 30ft tall and is a double lane water slide that looks just like a Pirate Ship! 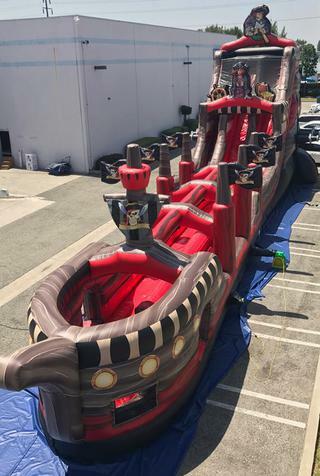 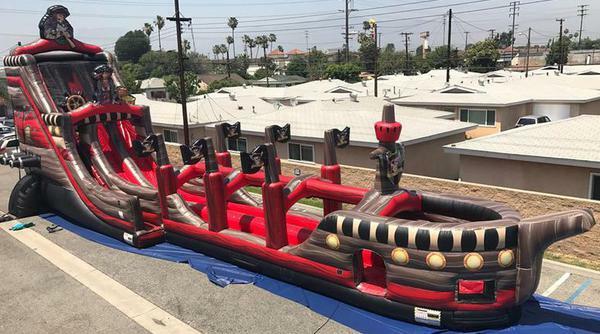 Kids and adults will climb the stairs of the ship to reach the top, then come sliding down this steep slide and finally ending in a pool of water. 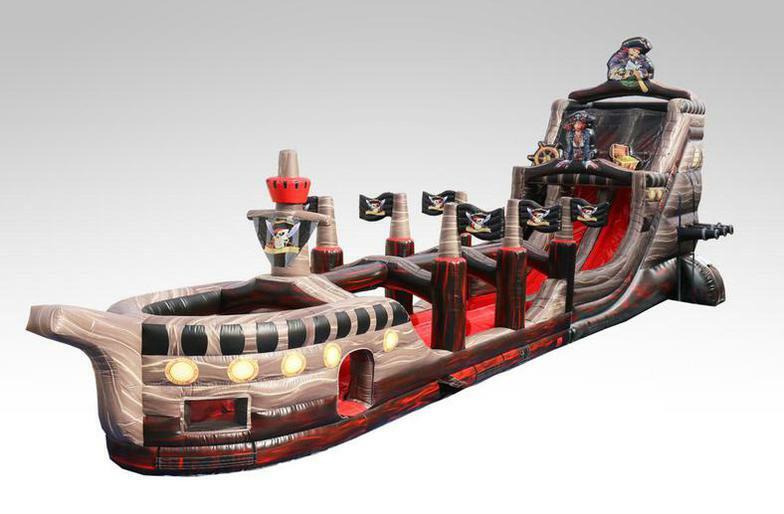 You will not find another water slide like this in the state!